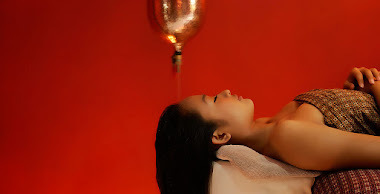 Balinese and Asian massage techniques are renowned the world over for their relaxing and rebalancing benefits. 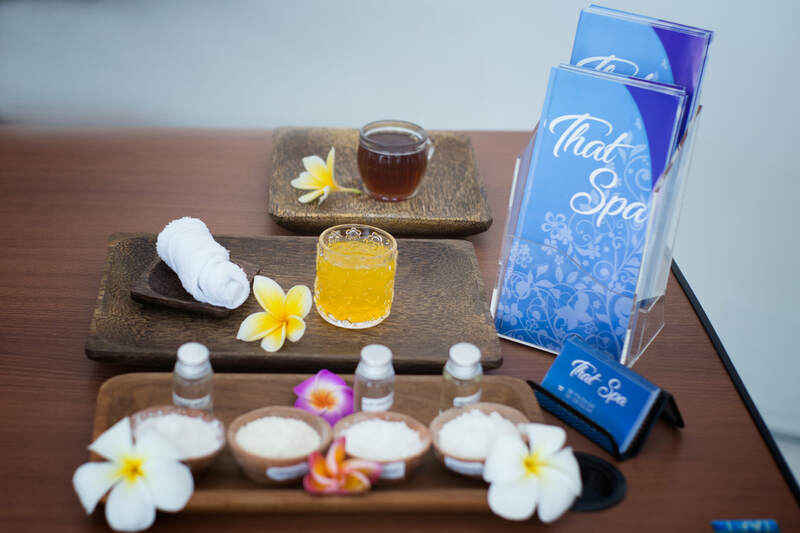 Experience our unique selection of practices that combine authentic manual therapies and pure essential oils to boost circulation and wellbeing. Get ready to be enthralled inside a captivating and revitalizing spa sanctuary. 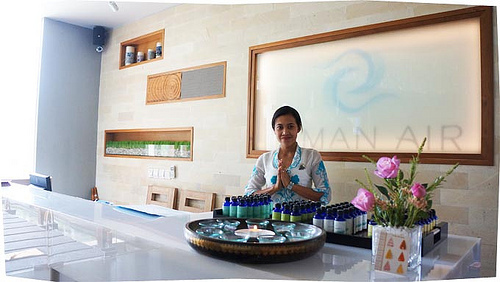 Immerse yourself in the divine setting of Taman Air Spa Bali and allow your body, mind and soul sense a haven of tranquility. 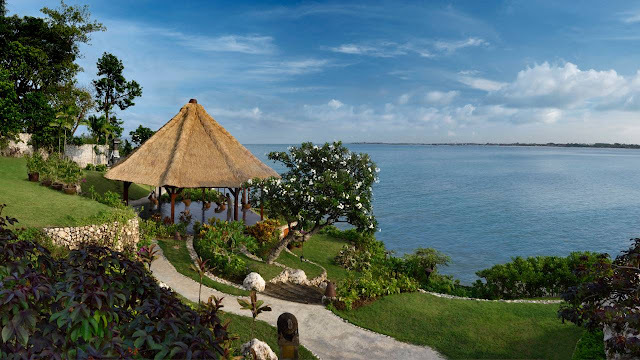 Drift away to the gentle sound of nature amidst the urban lifestyle and feel the calm surrounding atmosphere. 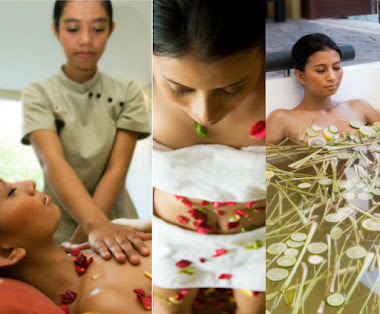 Taman Air Spa Bali delivers a memorable journey through warm hospitality, certified spa therapists, an architectural design perfection that flirts with your senses and spa treatments that takes your body, mind and soul to pure serenity.